Data Recovery applications for android is needed especially for all android users, whose data files are deleted, unformatted or accidentally deleted and cause your file data is lost. Important data deleted files format such as Jpg, Mp4, Mp3 etc. very very difficult to return but do not be concerned with this Android Recovery Application you can restore deleted or formatted data. 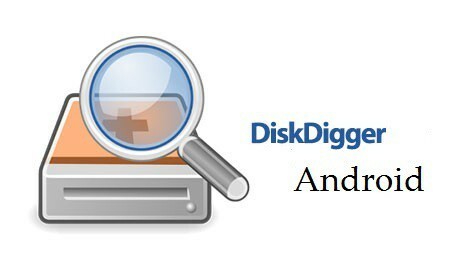 DiskDigger is one of the Data Recovery Applications for android where DiskDigger can undelete and recover lost photos and images from memory card or internal memory. No more additional tools just one Android Recovery App If you accidentally deleted a photo, or even reformatted your memory card. A powerful data recovery feature DiskDigger can find your lost images and will show again until all collected as before. Not only that DiskDigger application can also restore video files, music is formatted. Here you can upload files that you restore directly to your Google Drive storage, Dropbox, or can send via email messages. The app also allows you to save files to different local folders on your Android device. Undeleter is one of the Data Recovery android which will scan and recover deleted files from memory card and internal storage on this device memory. It can be useful if you accidentally delete photos and videos, or want some old songs to listen on the go. Restores files from formatted or corrupted memory due to viruses, Restores files of all volume types from either internal or external storage of SD cards. Recover documents, pictures, videos, music, archives, ebooks file types and other data Search for deleted call logs, SMS and WhatsApp. Can save files that are returned directly to Dropbox and Google Drive Safe to permanently delete them all on your android smartphone device. Damaged files that otherwise can be recovered by a third party Without ROOT access. Undeleter can only scan the app cache for images. For apps will return all file types supported images and all types of data, including SMS, call log and WhatsApp or Viber conversation. Delete the ad and allow background scanning. ROOT or Super User permissions require to modify the operating system on your device. Unlike Mac, Windows and Linux computers, which save files to the recycle bin, take up space and constantly use system resources, Undeleter checks the disk itself for deleted files, and only scans these files when you need to. File type: Journal scanning can find files with imaginable extensions. Basically these files are still on your volume with their data in the allocated sector. Journal scans are only available on EXT4 and derived system files. The following types of file formats: BMP, JPEG or JPG, PNG, MNG, JNG, GIF, MP4, AVI, MKV, MP3, OGG, OGM, WAV, FLAC, AMR, MP4A, PDF, SXD, SXI, SXC, SXW, ODT, ODG, ODS, ODP, DOCX, XLSX, PPTX, ZIP, JAR, APK, EPUB. Scanned data available for select number of apps, including system phone and SMS app. The data will be recovered in the form or HTML file for WhatsApp and Viber, because we can not merge third party catalogs. Damaged or secure for all deleted files: Files found in disk area can be permanently deleted in large quantities and use the defective function. You can also use the system-wide Sharing menu to secure deleted data files, delete files directly through other applications, for example by opening the gallery, selecting a number of images, pressing the Share button and choosing to restore deleted or corrupted files. Undelete app does not scan folders, examines the disk sectors shown by the operating system as Volume. Folders do not really contain any data, This app is just an organizational system used by the OS. Data is scattered throughout the volume, Some files found during the scan may fail to recover as data can be damaged beyond repair, such as desktop-based solutions. Similarly, the recovered file may fail to open or rotate due to fragmentation. An alternative to saving the returned files and transfer them to your desktop computer, where stronger, error-tolerant apps may be to be able to open them. DigDepp is one of the Android Data Recovery where it works to restore and search for internal storage and SD card to restore deleted images and recover them with simple and easy to use. 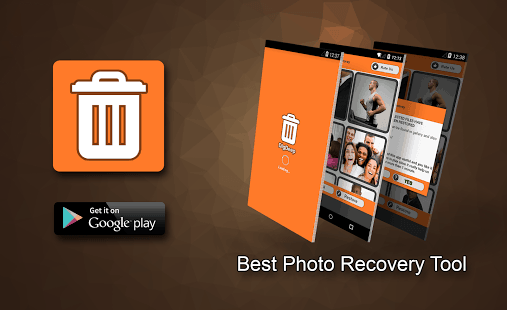 This app sometimes when you accidentally delete a photo from your phone, and start looking for a good tool that can restore it for you can bring you headaches. To solve this problem all what you have to do is download this app and let Scan all the internal and external memory of your phone. Download and install the DigDepp app open the application to run. Next do a scan and wait until you scan all the folders and files for deleted photos. This may take some time depending on how big your memory is. 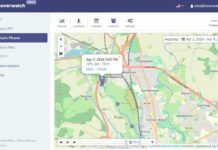 Once the search is complete, the app will display a new screen with a folder, each folder containing images from a specific location. The next step to check one by one search for your Photos missing, and each folder has been arranged contains a list of images in it. Check the image you want to restore and when you finish checking you click the restore button to restore the Photos you checked earlier. When finished it will pop up a notification dialog in the Wich folder to find the Recovery image You can also browse the selected folder or browse the gallery where you can find the image or Photos that you have returned. 1) Scan both internal and external memory (SD Card). 2) Nice UI Design and Easy to use. 3) Fast, Reliable, top quality. 4) No need to eradicate the phone. 5) returns all types of images like: jpg, jpeg, png. For new users This app can show multiple images even if your Photos are not deleted This app will still scan for these in hidden folders scanned by this app. Just keep searching and you will find the photo you are looking for. 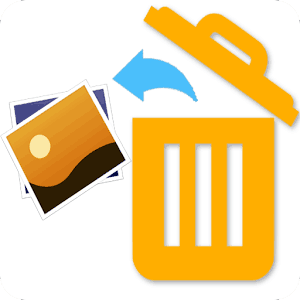 This is not a recycle bin, a standalone app that can recover even deleted images before the app has been installed. 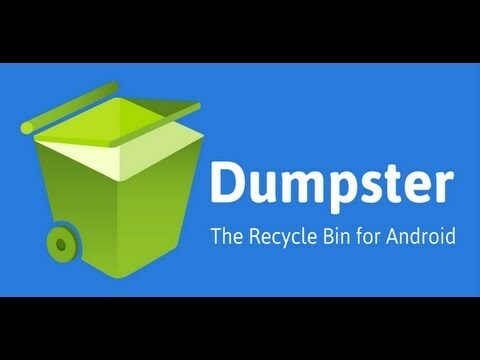 Dumpster is one of the Android Data Recovery applications where the first recycle bin app is there for Android smartphones, and tablet devices have something in common like the Recycle Bin on your desktop computer. Dumpster gives you convenience when you forget to delete the wrong file. No need to back up data. No need to root on your device. Internet connection is completely unnecessary or offline access. Meng, Record backup of Dumpster files with a single press Preview photos and videos that have been deleted before the return. Send files to Dumpster using “share” or “send to” from any file manager or other gallery application Auto-clean backup files in a certain period. Thumbnail preview of your deleted images and movies Protects your privacy with screen access lock restrictions. Internet connection is completely unnecessary. Removes SMS text messages (upcoming). Restore deleted contacts (upcoming). You will not get your data when you have not installed Dumpster application because this application system works to accommodate applications that are deleted or formatted after this application is installed on your smartphone. 4EXT Recovery is one of the best Android Data Recovery Applications and this application is great for android users especially for you whose data files are deleted or formatted by accident. Unfortunately this app is paid so you need to buy first to use it. While providing personal support to users. That’s why it takes longer to add new devices. By purchasing this app, you not only get feature-rich apps that let you control everything, configure and handle the advanced 4EXT Recovery convenience features. You also contribute to the future of recovery itself. To make sure the backup will restore even before you reboot into recovery! It also gives you the chance to fix md5sums if you really need a bad backup. This prevents situations where you may be left with a non-bootable device. Continue directly from within Check your backup health ‘application to make sure they will restore later, when you need it. Converting backups between EXT3 and EXT4 Calculating the real value for the space needed to create a new full or sophisticated backup For “Advanced Backup”: When you select or deselect partitions, it will show up and update the space when needed to complete that custom backup set. Displays md5sums of all your files, So you can make sure everything is ok before you flash. Choose to stay in recovery after all selected operations. Install, or uninstall 4EXT Themes without the need to reboot. Have a bad Recovery session and do not have time to save log files? No problem, let the app save to your sdcard! Found a problem? Use the report issue button to tell me about your issue and add valuable info attachments like your last log recovery to help me help you much better. View all known changelogs or issues from each version available for your device. Fixed information about newly discovered bugs. The following example will be possible to do it in just one session. Advanced backup before restore process starts Format all that you partition in the file system of your choice before restore process starts Flash as many zip files as you want after restore is complete Access rights Fix it afterwards if you like Choose to stay in recovery or reboot automatically after All actions completed. Recover Deleted Photos is one of the Android Data Recovery application with Tool restore Best Photo or Picture Recovery. Have you ever faced the problem of losing all or some photos and images on your smartphone? Of course, you will definitely answer “yes”, but wait a minute! We have designed the best solution for you. 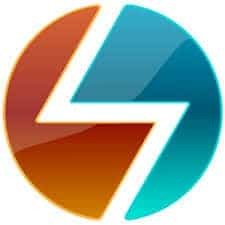 This app is an in-depth recovery tool that checks the internal memory of the SD card or the phone’s internal memory for any erased images and photos and tries to recover them in a simple easy way. It’s very easy for you beginners using the Android Data Recovery application, after you download from Google Play you just need to start to open the app then on your main screen with the app. This process may take some time and it all depends on the memory occupied by the phone and the number of photos and files scanned. After complete scanning and analysis, a new screen with multiple folders will appear; Each folder will show up deleted images and photos. Then, just check them one by one for your missed photos and retain them by copying and pasting them in other locations of your choice. 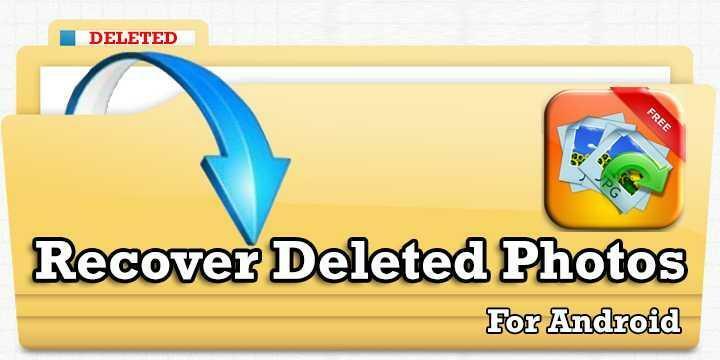 You can also recover deleted photos by clicking Restore Image and then select the folder where you will save it again. Backup Restore application is one of the Android Data Recovery application where you can use this application to Backup Restore to Transfer to Backup Restore application or personal information like (Call, SMS, contact). 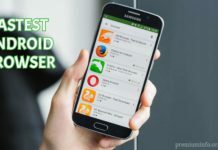 Transfer and Share apps easy file size for Android fast & Save phone space with local, backup, restore, transferring apps or files you do not use often. Backing up personal information (Call, SMS, contacts) is also available. Transfer, share with 0-Cost between devices. App Backup Restore transfer supports apps, apk, photo / music / video Transfer and share. Please SD card before uninstall our application, or all backups will be deleted due to system restrictions. 1) Location or GPS, to enable the transfer feature. 2) Contacts, Call, SMS, to enable Personal Backup feature. 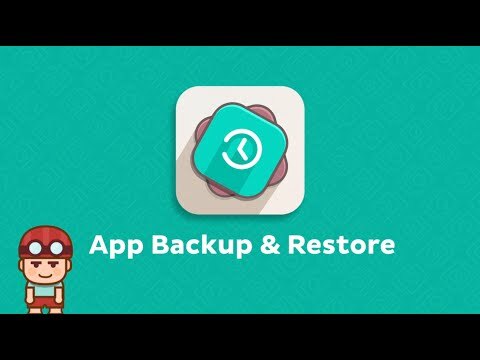 App Backup Restore transfer can not backup, restore, transfer, share data. Only backup, restore, transfer, Apk or File share. Data can only backup incoming restore in third party or application account. App Restore Backup transfer can not backup Game Record due to system restrictions. Save space with Auto Backup and uninstall backup apps. Multi-version applications can live together with backups, restore, transfers. Cloud Backups to Google Drive, Dropbox, etc. will be available soon. Returns apk, app from SD card. Restore and reinstall backup apps at any time. – Easy & Fast transferring, sharing without Wifi router. – Backup, transfer, share with 0-charge with simple click! – Transfer, the share does not charge your phone during the transfer. – To Transfer, favorite share in seconds! – Transfer, share support App, APK, Photo, Music, Video. – Backup, restore, transfer, share apps to SD or cloud cards like Google Drive, Dropbox, etc. – Cloud Transfer, backup cloud for Google Drive, Dropbox, etc. – Personal Backup (SMS, Call, contact) feature. To transfer, share other file apps its very simple way enter Side menu – then Submit – next Select application or file then Select for recipient – last step is Start Sending. And To receive a transfer from your friends go Side Menu – Receive – Waiting for sender – Start Receiving. Android Data Recovery application is necessary to restore data or files deleted in your android smartphone. With Android Data Recovery application allows you to restore your important data or files that are not accidentally deleted or formatted.